Professional On-Site Accounting Services for Arnold, DeSoto, Eureka and Fenton, Missouri areas. 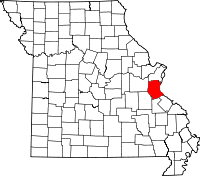 Jefferson County is, indeed, part of the St. Louis Greater Metropolitan Statistical Area, residents know the pure historical value of the diverse features offered by Jefferson County. 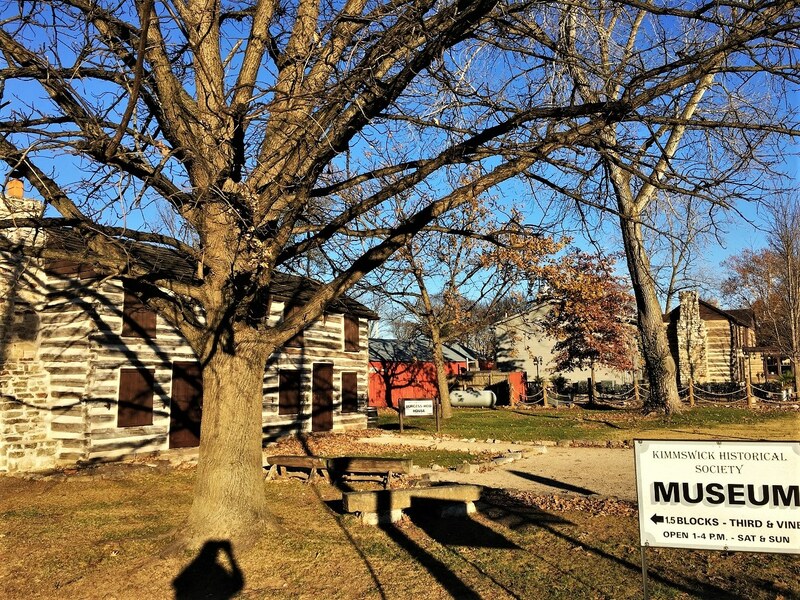 From wineries in the Missouri Rhineland to the covered bridges of Old Lemay Ferry Road, to the prehistoric wonder of the Mastodon State Historic Site in Imperial, the unique views of Jefferson County are as diverse as its residents. Just like our landmarks, Jefferson County businesses span a rich array of products and services designed to keep Jefferson County running. Businesses like yours, with an innate dedication to keeping the local business landscape as varied as the cultural landscape, are crucial to the success of the region. relationships you’ve developed with your clients. Pooley Accounting Services is here to help. business’s financial future is secure. 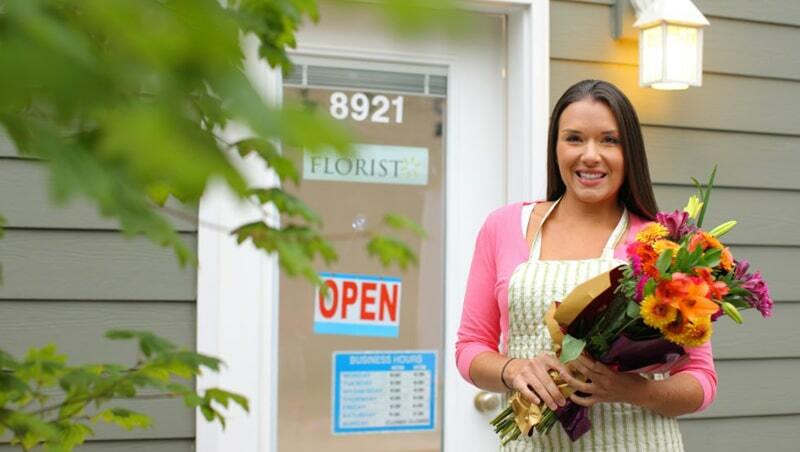 offerings so that you can customize a service plan to meet your business’s specific requirements. Our expert bookkeeping staff offers traditional, on-site services to businesses located in Fenton, Eureka, DeSoto and Arnold. If you choose on-site service, staff will travel to your home or office to provide full-scope bookkeeping and accounting services on the days and times you choose. We are available to answer questions, provide insight, and offer advice, or our staff can remain independent and provide interaction only as needed. You’ll enjoy peace of mind knowing that your business’s day-to-day expenses, income, and a host of other figures are handled by a trained professional, allowing you to focus on the aspects of your business you do best. We provide service at multiple levels, so if you already perform some of your own bookkeeping, our professionals can oversee your progress, providing critical backup in the event questions arise. 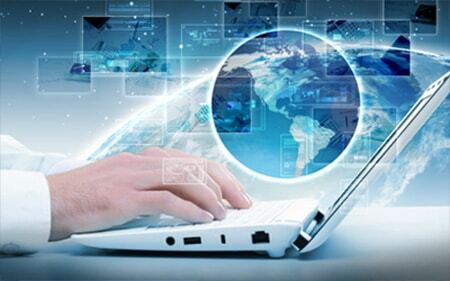 In today’s digital age, more and more businesses are choosing to use remote, online bookkeeping services. To that end, Pooley Accounting Services offers secure, online access to your business’s bookkeeping records to better meet your needs. If desired, you can combine remote bookkeeping services with occasional, scheduled, face-to-face bookkeeping appointments for a truly customized solution for your business. Pooley Accounting Services offers Quickbooks training for Arnold, Fenton, DeSoto, and Eureka business owners wishing to take a more active role in their own bookkeeping. Depending on your skill level, we offer foundational training to provide you with training regarding the setup and basic tracking of your business, as well as advanced training addressing Quickbooks’ more complex features. Our trainers can arrange to visit your Jefferson County home or office at a time convenient for you. 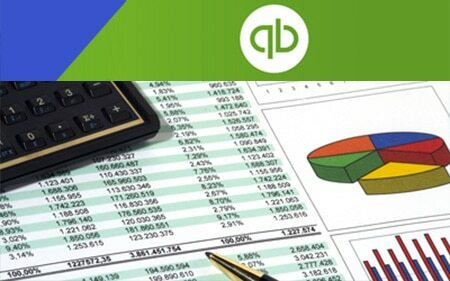 Once you are familiar with Quickbooks, consider our online, remote bookkeeping services for a more comprehensive bookkeeping solution that provides your new skills with professional backup. Perhaps you’ve let your books go too long without professional intervention. Or, perhaps you’re ready to begin handling your own books, but you want to feel better prepared to find and address problem areas in your company’s records. 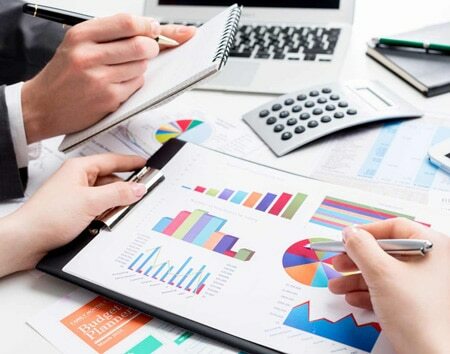 Pooley Accounting Services’ consulting service allows you to seek the guidance of a trained professional to help you identify and rectify issues so your business remains within industry standards. If you’re not sure what level of services is right for your business, our firm can provide you with a free consultation to help you determine your areas of need. Perhaps you would benefit from full bookkeeping services so you can address other focuses within your company. Maybe you just need to develop an accounting plan to keep your business running smoothly. Pooley Accounting will meet you at your home or office for a personal consultation so you can determine which of our services fits you best.